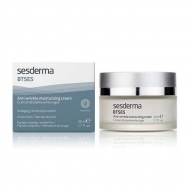 Prevents and treats wrinkles and expression lines. 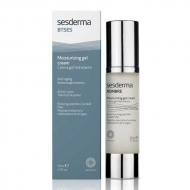 DESCRIPTION: BTSES Facial Wrinkle Inhibitor from Sesderma is a located anti-age care suitable for all skin types. 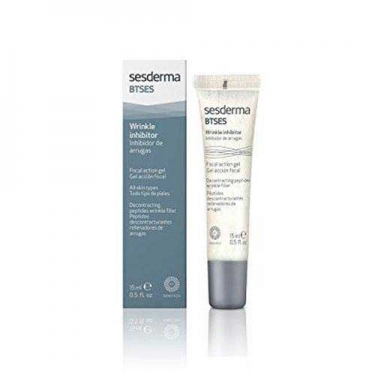 Formulated with encapsulated peptides and nano-sums, it prevents and treats wrinkles and expression lines, especially around the eyes, intercalary spaces, upper lip and nasolabial folds. Serves as an alternative or complement to Botox. Apply locally in the areas to be treated (forehead, interim wrinkles, eye contour, etc. ).